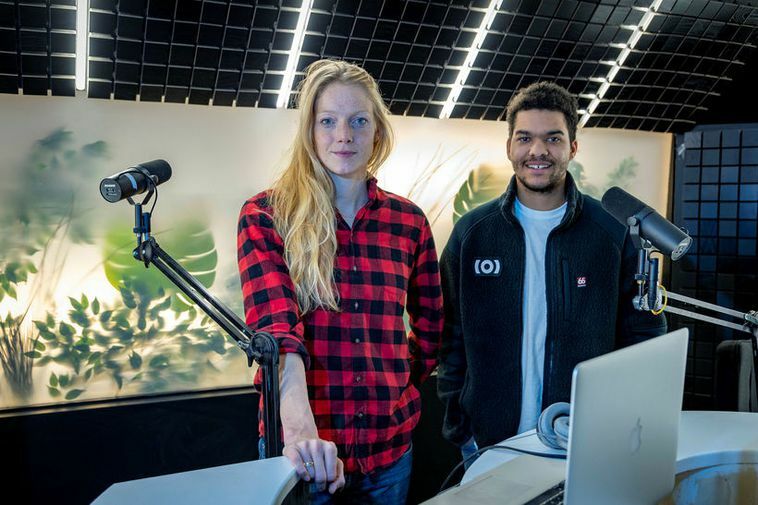 Musician Unnsteinn Manuel Stefánsson is one of a group of young people who have launched a new radio station called Útvarp 101. Their focus is on young people, art, culture and new music. 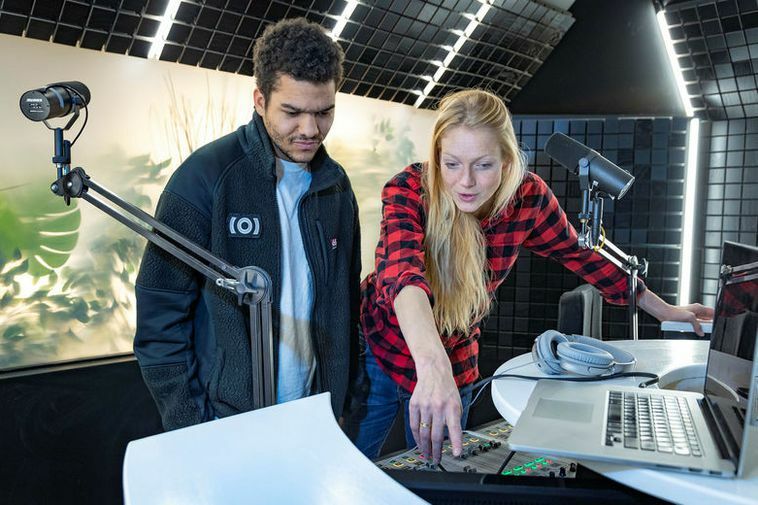 The radio station is a collaboration with broadcasting company Sýn and editors include Unnsteinn Manuel Stefánsson, Logi Pedro Stefánsson, Saga Garðarsdóttir, Aron Már Ólafsson, Sigurbjartur Sturla Atlason, Jóhann Kristófer Stefánsson, Svanhildur Gréta Kristjánsdóttir and Birna María Másdóttir. "We felt that there was a gap in the market for this project, "said Stefánsson, who is known for his band Retro Stefsson. "We wanted to create a radio station that was like a portal for people to communicate with other people." He added that an emphasis would be put on playing an equal amount of music by men and women. "And by "culture" I don't mean that it's going to be high-brow, but a mix of cultures, pop culture, we will be focusing on what people are getting up to, whether it's a musician rapping in his own garage or people writing a radio play." Útvarp 101 is on FM 94.1 in Reykjavik and internationally on 101.live.